The Tech Company offers full 24x7x365 suppport for its customers on maintenance agreements. 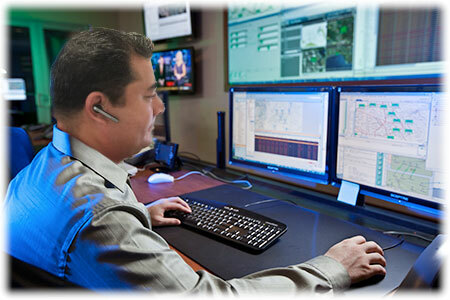 If you have an outage, a network technician has already been notified by our monitoring system. If service is expected to be unavailable for more than one hour, you will be notified. For all other technical inquiries, please feel free to call us for support at the number below. After regular business hours, additional charges may apply. If working with a technician, please click on the proper link above and install Teamviewer for remote support. When prompted, install the software and follow the on-screen instructions. When finished, you will see a screen with that shows Your ID and Password. Please have that information ready for the technician. © 2019 The Tech Company 321, LLC. All rights reserved.